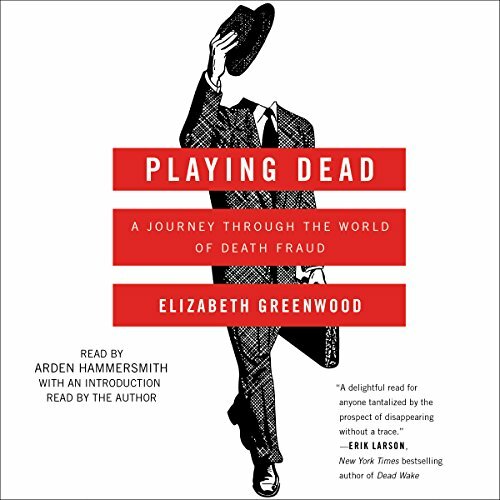 Showing results by author "Elizabeth Greenwood - introduction"
Is it still possible to fake your own death in the 21st century? With six figures of student loan debt, Elizabeth Greenwood is tempted to find out. So she sets off on a foray into the world of death fraud, where for $30,000 a consultant can make you disappear - but your suspicious insurance company might hire a private detective to dig up your coffin...only to find it filled with rocks. Some flat spots, but overall fantastic.